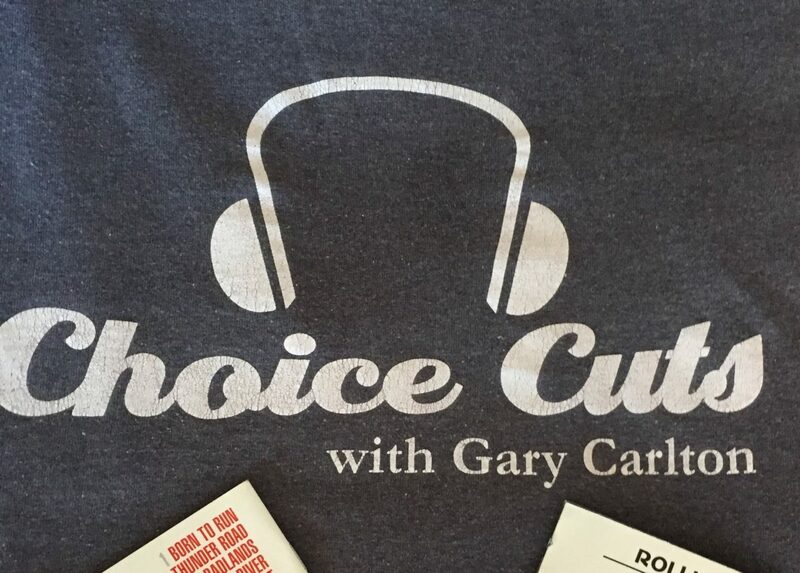 OWWR Presents CHOICE CUTS 2016 12-17 BEST OF 2016 Rock\Folk From Paul Simon, Leonard Cohen, Jayhawks, Luminers, Drive By Truckers, Miranda Lambert, the Stones, The Head & The Heart, and more! OWWR PRESENTS CHOICE CUTS 2016 12-10 1986 The music 30 years ago from Eric Clapton, Fabulous Thunderbirds, Simple Minds, Robert Palmer, Stevie Nicks, Genesis, Bon Jovi, and more! OWWR PRESENTS CHOICE CUTS 2016 12-03 Superb Debut Albums from CSN, CCR, The Ramones, Talking Heads, Cars, Police, Stones, Zep, Springsteen, Who and more!